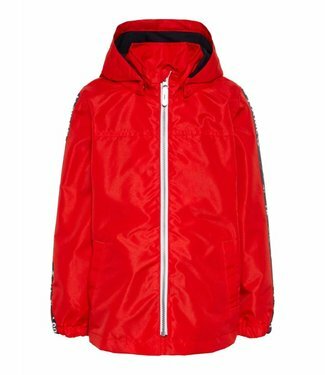 A red boys summer and raincoat with a zip closure and a remo..
A blue boys summer and raincoat with a detachable hood and a..
A bright green boys summer, between season or raincoat. 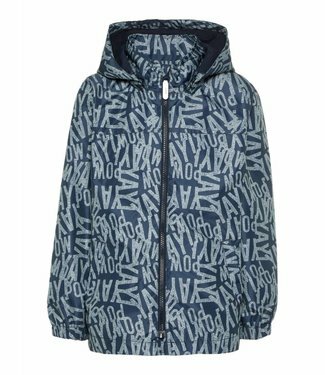 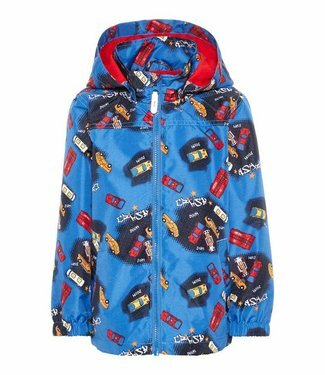 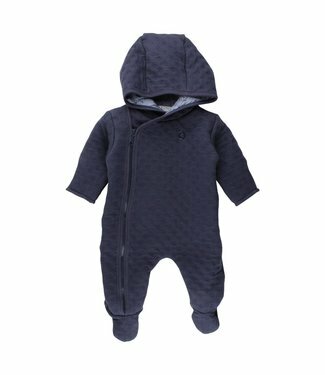 This..
A dark blue boys summer and raincoat with a zip closure and .. 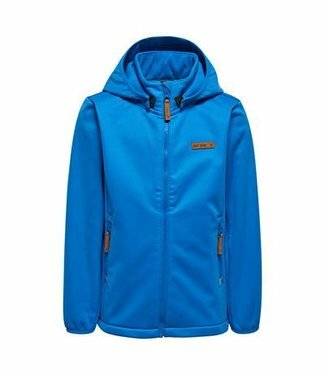 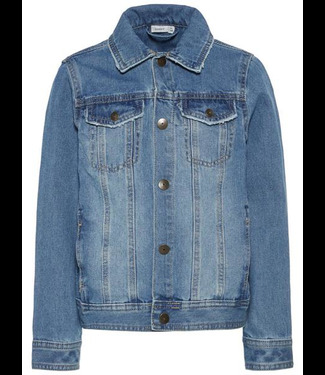 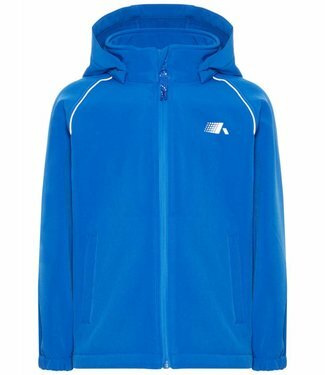 This is a blue inter-seasonal jacket with a warm lining with.. 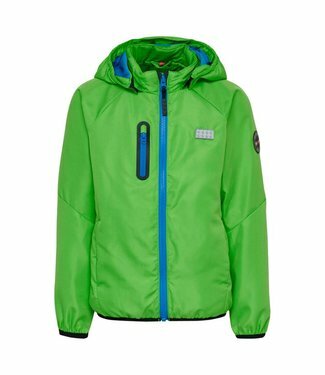 It is a magical coat, when the coat gets wet, figures of ani..